Blue Genie Entertainment return to the Playhouse in Whitley Bay with Cinderella this year and are on the look out for a local charity to support. 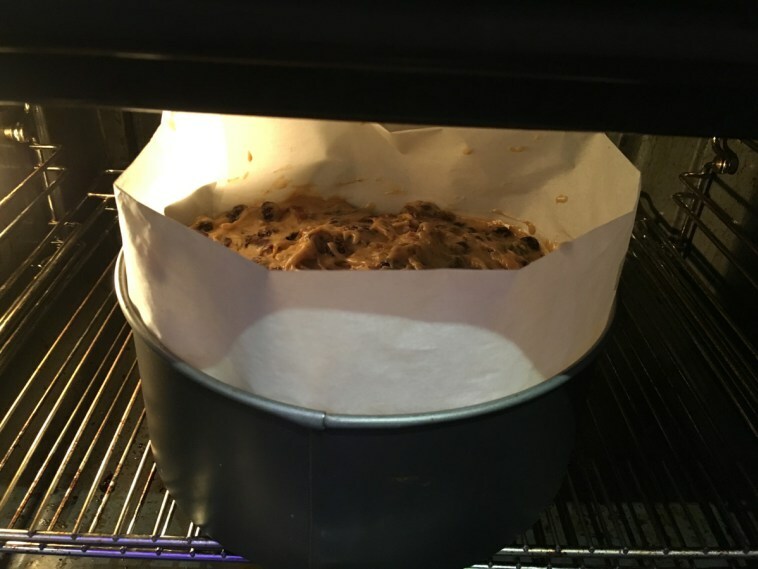 Last year, audience generosity led to over £5000 being raised for local charity Out of Sight and this year, producer Gary Tefler would love to raise even more for one lucky North Tyneside charity. Along with donation buckets at every performance, this year there will be two special opportunities for audience members to have their photograph taken with Cinderella in her coach for a small charitable donation (9th & 10th December at 4:30pm). Having smashed box office records for a ninth year, this year Blue Genie return with an all-star cast and the much-loved story of Cinderella. 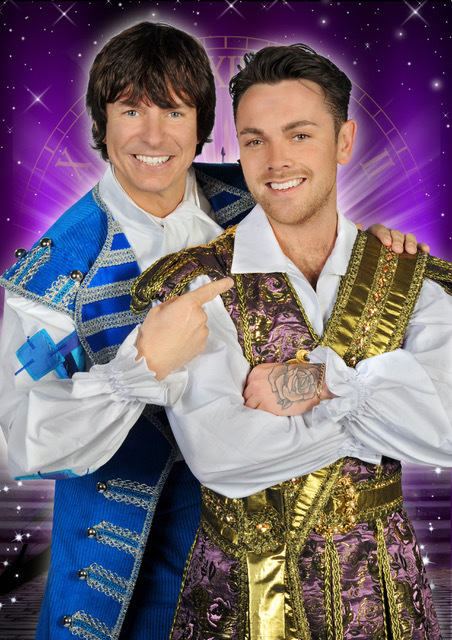 North East legend Steve Walls returns for his 8th year and will be joined by Ray Quinn as Prince Charming. Performances take place between 2 December and 7 January. Tickets are on sale now and priced from £9 for schools or from £15 for family special dates. Blue Genie and the Playhouse are encouraging registered charities in the North Tyneside area to apply for this opportunity. 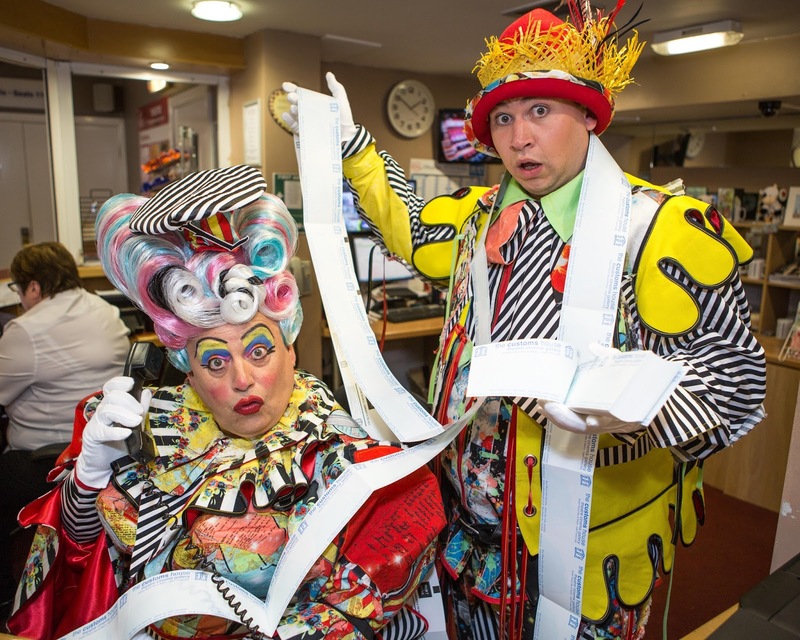 Simply write to the Playhouse using the address below with a brief explanation as to how you would benefit from the panto's support this year. One charity will be selected on 30 October so apply as quickly as you can. Good luck! Last December saw us take our first trip to The Customs House in South Shields. We watched Jack and the Beanstalk and have to say it was one of our Christmas highlights from the year. The jokes were all current and relevant - some went over the grown up's heads and were just for kids and vice versa and we loved the casting with Doddington the Cow and Steve Lee Hamilton as Fleshcreep being real favorites. I am therefore delighted that Ray Spencer and Graeme Thomspon are returning this year and have written a very special pantomime in celebration of the 150th anniversary of The Lambton Worm. I am delighted that Steven Lee Hamilton is returning but this time as the brave and bold Sir John. 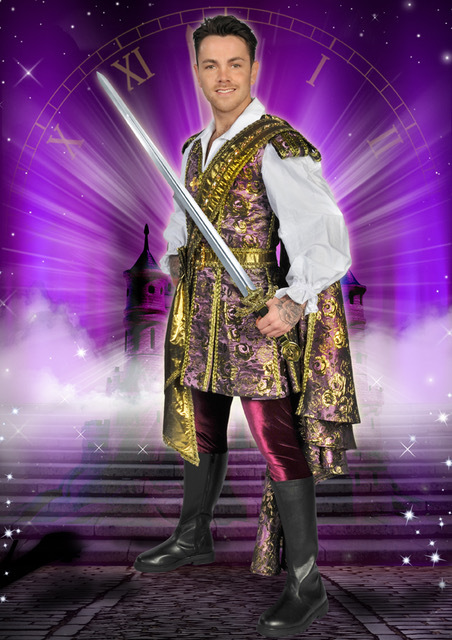 Comedian Cal Halbert (one half of Mimic Men who appeared on Britain's Got Talent) will make his North East Panto debut as Lord Larry Lambton and lots of favourites will be returning including Georgia Nicholson as the Poison Pen, Eleanor Chaganis as the Princess and Gareth Hunter as the Sultan. I love that the Customs House are trying something a little different this year - The Lambton Worm will make a nice change from the normal Panto stories and productions we are used to. I can't wait! The Lambton Worm will run from 28 November to 6 January. Tickets are available from just £9.99. 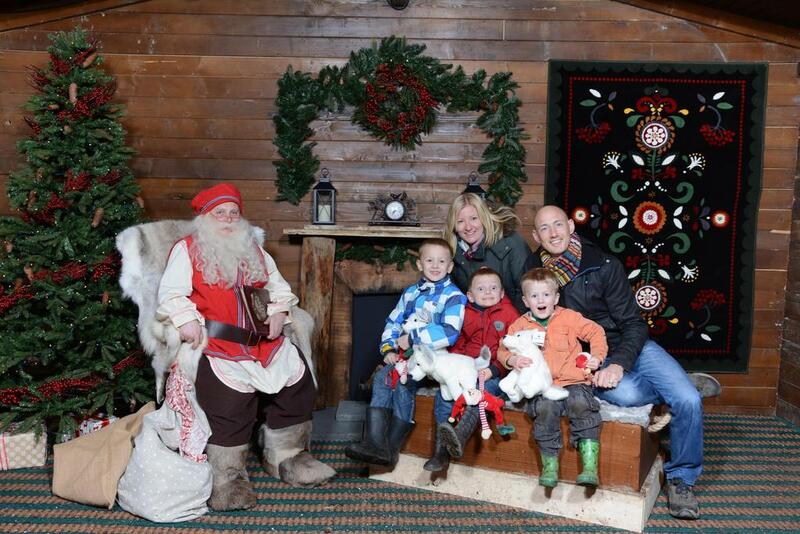 Fancy meeting the real Father Christmas at UK Lapland? A Strong Coffee reviews the experience and shares whether it is worth the expense. 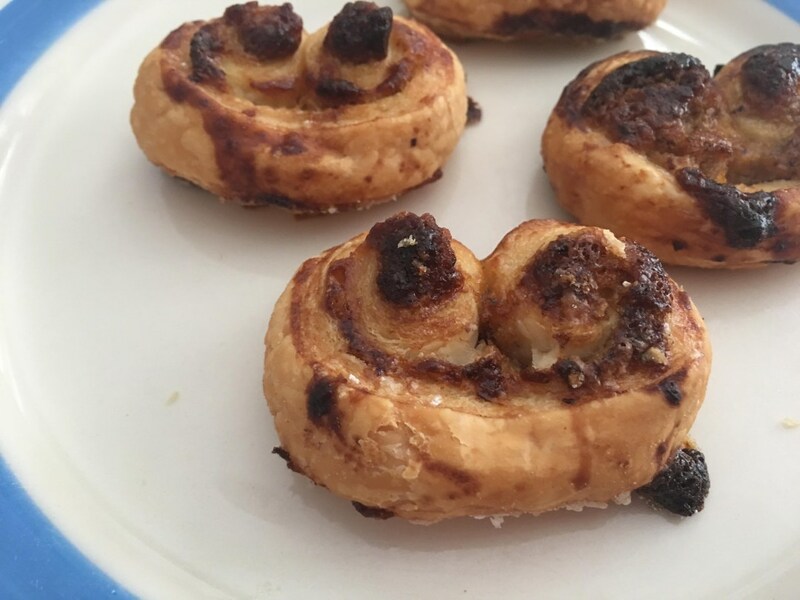 Check out the full review here. 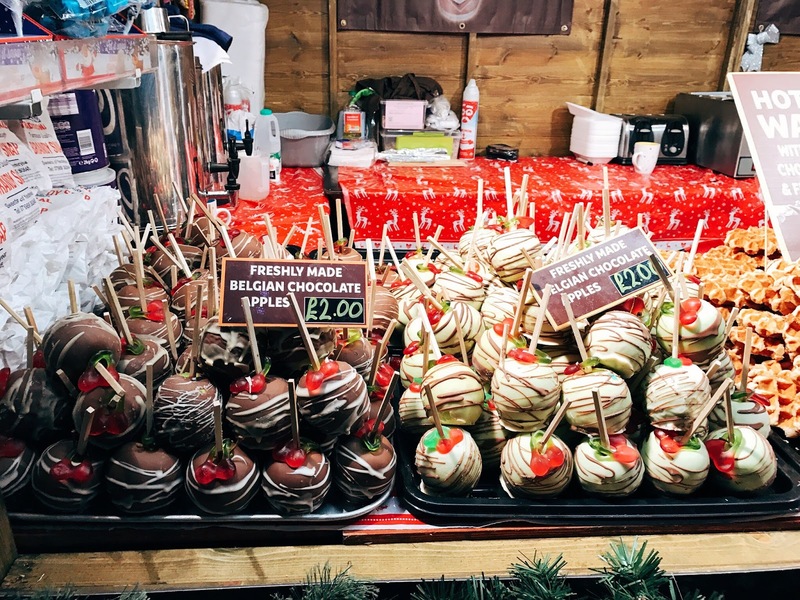 Find out why Stephanie Fox thinks we should all visit Newcastle Christmas Markets at least once this year over on this blog post. 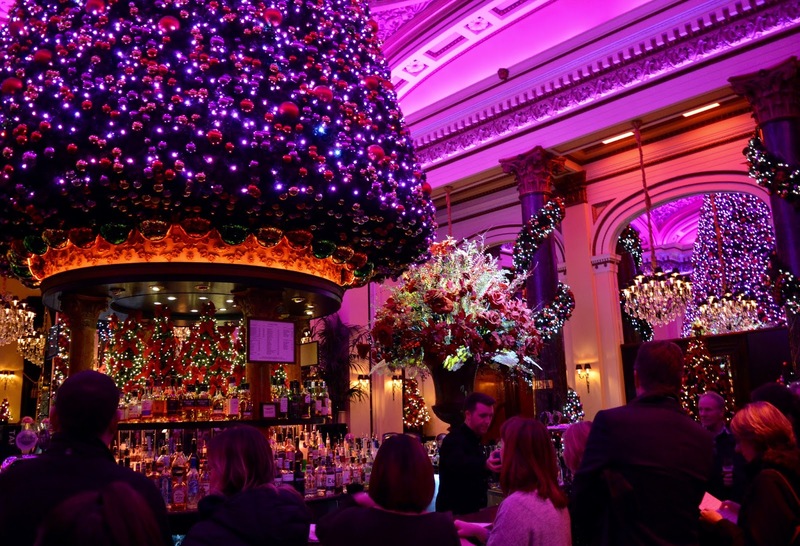 Edinburgh is a fantastic city to visit in December. 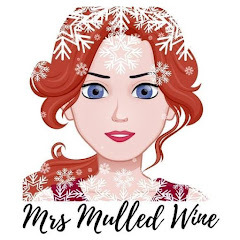 There is lots going on from an icy winter wonderland to Christmas at the Dome and an outdoor ice rink. 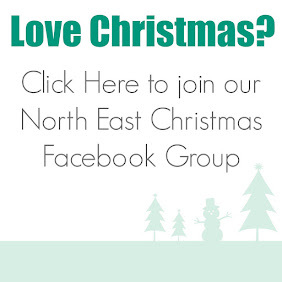 Check out this post by North East Family Fun for more inspiration. 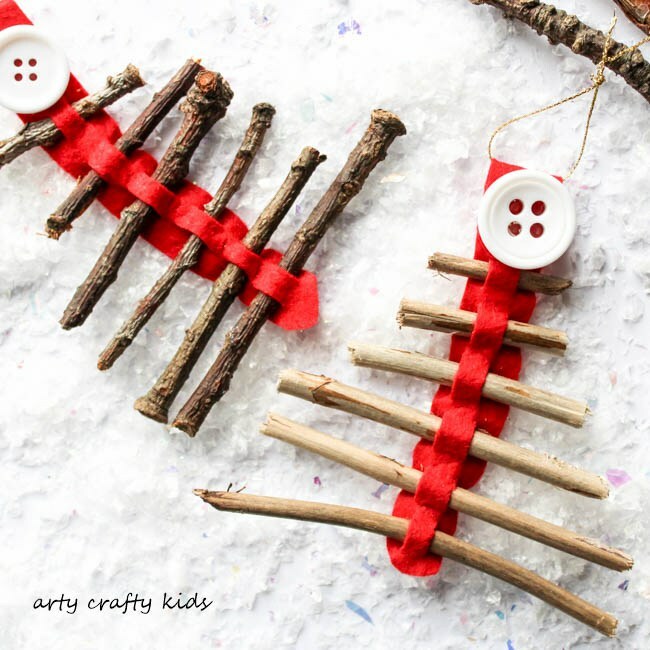 I love this effective Christmas tree decoration by Arty Crafty Kids. You can follow the full tutorial here.